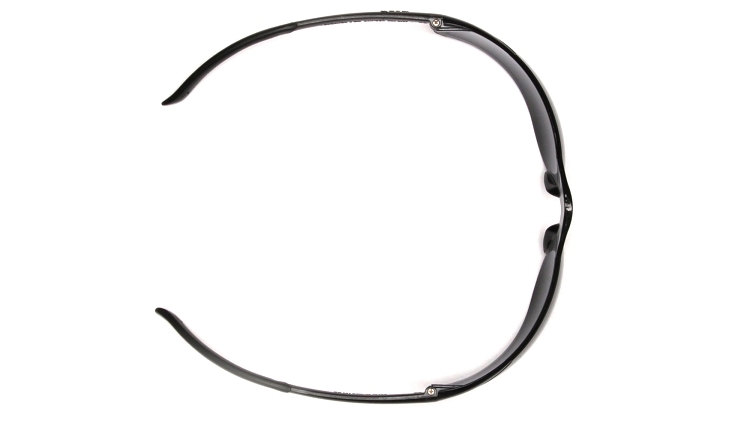 • Soft, non-slip rubber temple tips provide non-binding fit. 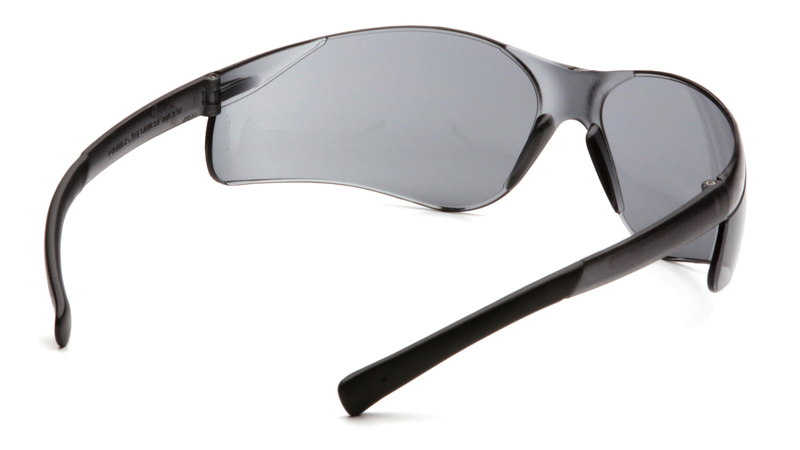 • Economical wrap-around single lens provides full panoramic view. 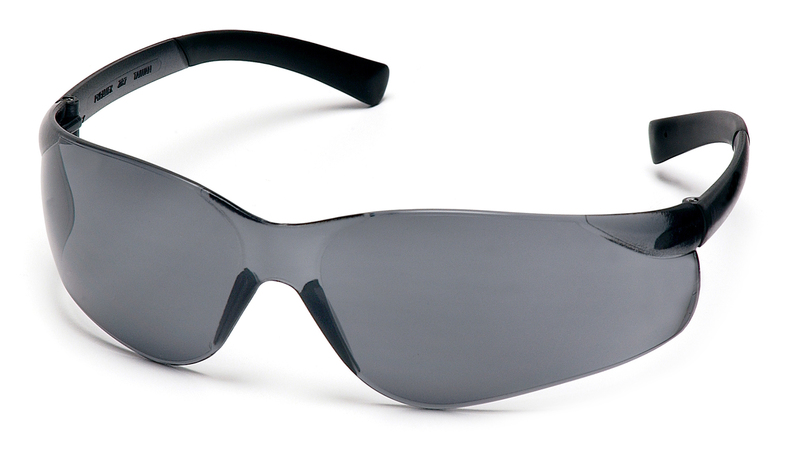 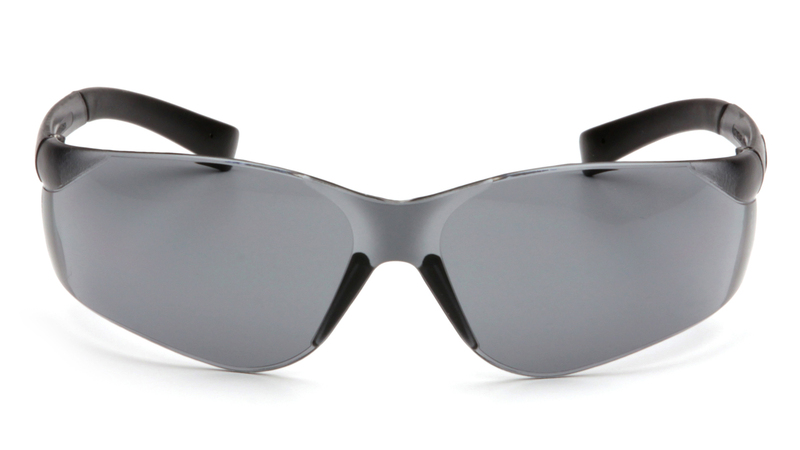 • Lenses are coated for superior scratch resistance, provides 99.9% protection from harmful UV rays.